With more and more companies publishing and promoting their own online content, it’s getting harder to stand out and get noticed by prospects. As little as 10 years ago, a blog about manufacturing was considered an innovative way to break the traditional marketing mold; now, it’s the norm for a lot of companies. In fact, there are more than 3 million new blog posts published each day across the internet! If you want to get as many eyes on your content as possible, you’ll need to explore different content distribution opportunities — especially when it comes to B2B digital trade publications. Though a lot of people have the impression that trade publications are a dying breed in the internet era, that couldn’t be further from the truth. Yes, there’s been a dip in printed B2B marketing publications and magazines in recent years, but digital editions are thriving and growing in number. Most of these magazines still carry the reputation and authority from their printed versions, and many people trust the information from these niche publications more than any other source. Even though a lot of digital trade publications make it easy to find and read articles on their websites (while also promoting them on social media), not everyone has time to bounce from site to site to keep up. 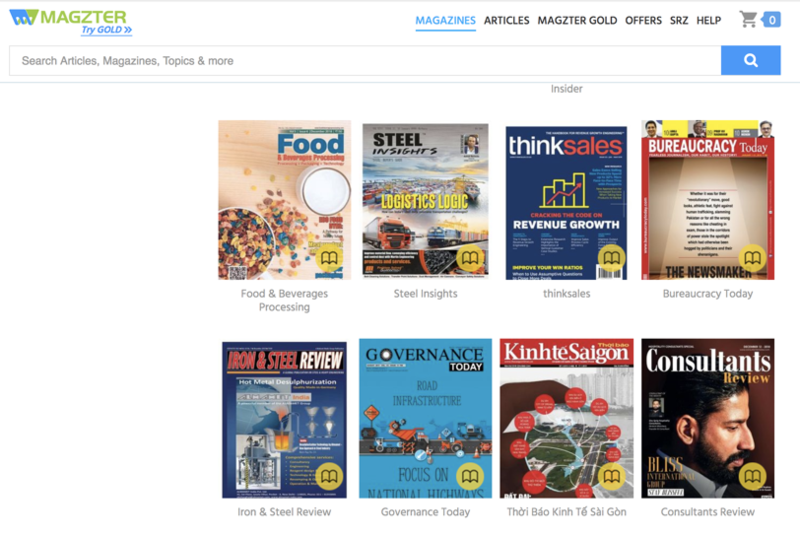 With digital magazine marketplaces like Magzter and Zinio, however, readers can access thousands of different magazines and B2B trade pubs all in one place (think Netflix for magazines). Of course, Amazon’s Kindle Unlimited is considered the powerhouse of online digital platforms and also offers books, which has added appeal. Each service has a subscription fee of $9.99 per month, but you can use their free trial period to determine which best meets your needs. If your company is featured in a digital trade publication, be sure to repurpose the content on your website’s blog to boost your authority, giving a nod to the publication in your lead-in and including a backlink, so Google doesn’t “ding” you for duplicate content. Before making the submission to the trade outlet, however, make sure your digital publication content is optimized for SEO by including relevant keywords and links. Don’t Rule Out Printed Trade Publications! Though the growth of digital trade pubs is certainly the talk of the future, they still have a long way to go before they catch up to printed magazines — even in 2019. It's only a myth that printed magazines no longer have a strong readership. In reality, it’s just not as strong as it was 10+ years ago. 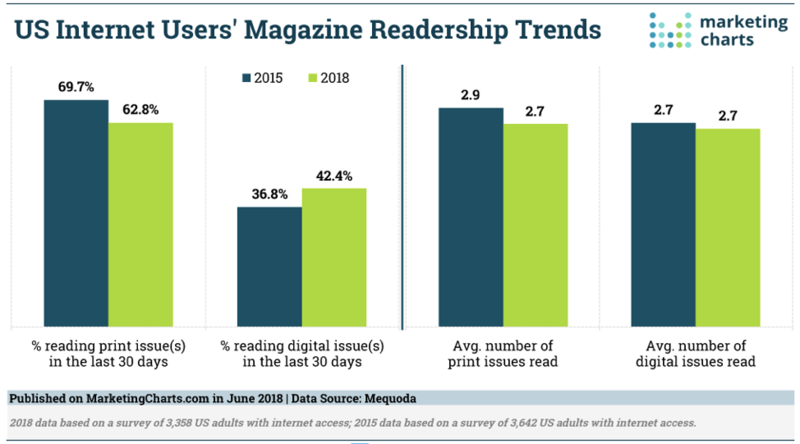 One survey with more than 1,200 respondents indicated that more than 32% subscribed to one or two print magazines compared to only 18% for digital publications. If one of the most well-known and read trade publications in your industry is only available in print, don’t discount the value of being featured, and don’t get the impression that any smaller, regional print-only trade magazines aren’t worth your time. 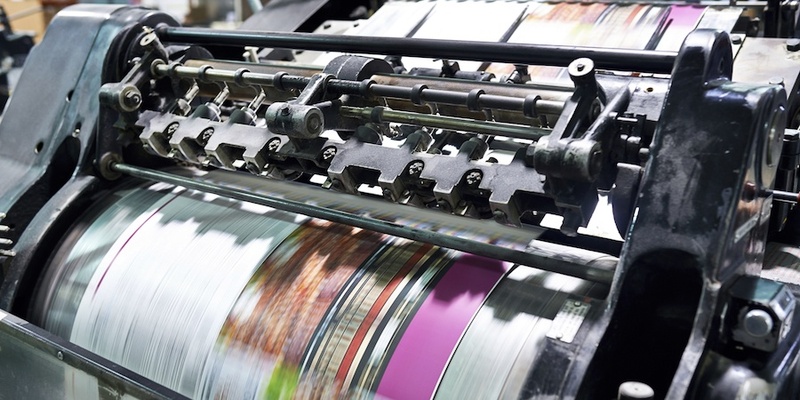 One reason print publications still appeal to many readers is that they not only provide valuable content, they also provide a sensory experience that can’t be had online. There’s something to be said about thumbing through the glossy, richly colored pages of a magazine and folding the corner of a page featuring a new idea or topic of particular interest. People still love the interactive element of the printed page so, when creating your online content, it's important to provide other ways to create sensory experiences for users, such as video, interactive elements, graphics, and other visual interest. There are many reasons why you’d want to be featured in both printed and digital trade publications in 2019 and beyond. With so many different authors and companies publishing content these days, readers are looking for the best of the best, and they know they can trust the information from trade publications that have been around for years. Create helpful, unbiased content that would be useful to both your and the publication’s reader base. To help you do that, download our Ultimate Content Creation Guide below containing checklists and templates to make the process simpler. Tammy Borden is a copywriter at Weidert Group. With a lengthy background in insurance marketing and nonprofits, Tammy has in-depth knowledge of digital content creation and writing for a variety of industries.